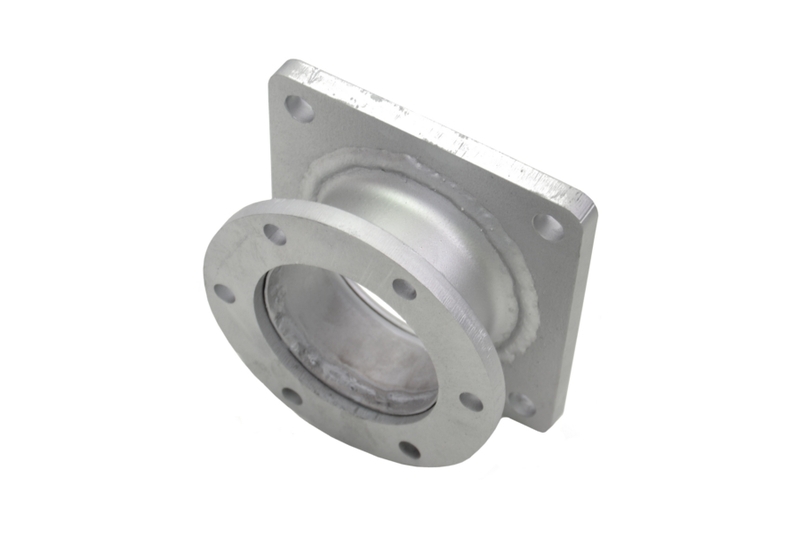 One ways to connect elements of the exhaust system is to bring together two flanges. 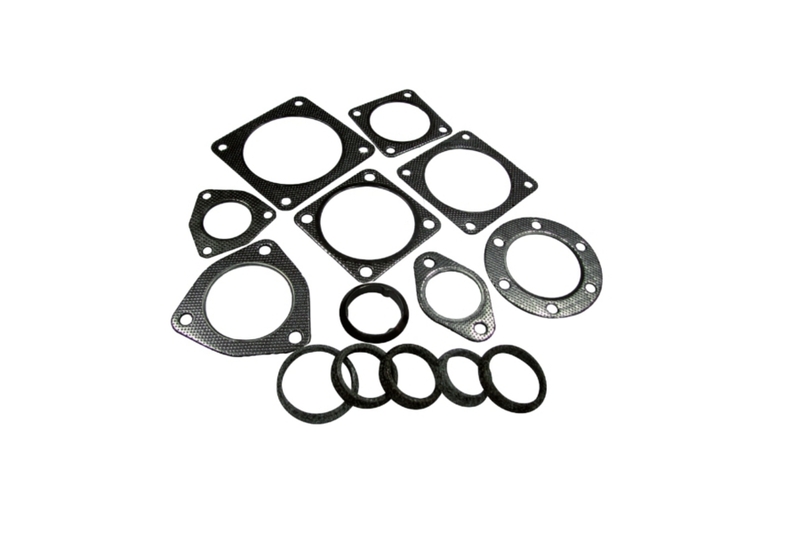 The tightness of this connection is guaranteed by the gasket that accompanies it. 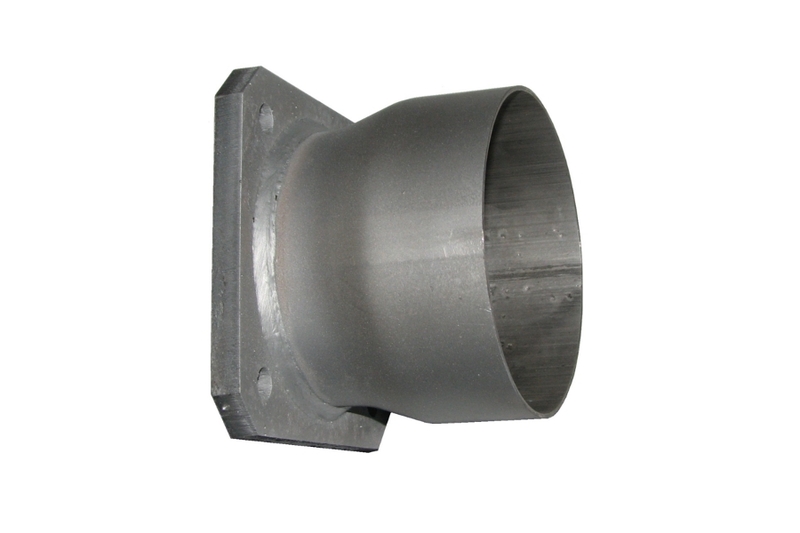 In our offer you will find both universal solutions and dedicated to a given type of vehicle. Universal connections of this type are placed in the universal elements catalog available on the download page.